It’s no surprise that Tucsonian’s love their city. From the Marana no uplight ordinance (preventing up-lighting in certain parts of the city that would disrupt star gazing) to the TO DIE FOR Sonoran Hot Dogs… Tucson is where our love for community has met love for culture. I sit here writing this article and half of the country is well under a blanket of white snow. So to state the obvious here I am thrilled to be sitting comfortably in my air conditioned office in my work tank top. 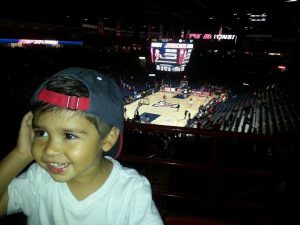 I moved to Tucson, Arizona when I was only in the 5th grade and have learned to love the ever changing culture that is full or art, sports enthusiasm, and family. It doesn’t take much to realize that Tucson is really just a very large “small college town”. We are a community with the heart at the center. 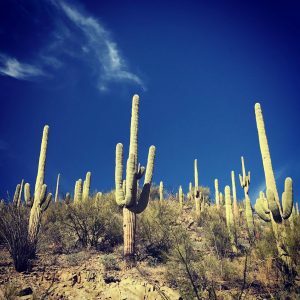 If you are considering a move to Tucson, have been a resident since birth, of if you are simply sitting in jealousy while you are locked inside your home in the “Snowpocolypse of 2017″… this is the must know article for you. You will find Tucson, Arizona’s must do’s, must eat’s, and who to knows. Grab your sunglasses, sunscreen, and flip flop’s… here we go. As mentioned in the video at the top of our article… we take our Mexican Food very seriously. However, not only do we take our Mexican Food seriously, we take food in general seriously. In fact, it is not uncommon to see local food trucks lined up all around town serving some of the best local cuisine to satisfy Tucsonian’s foodie cravings. 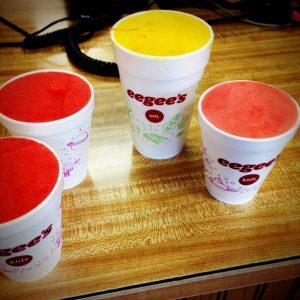 Here are a few must eat’s while you are in Tucson, Arizona. Cafe Poca Cosa– Mexican Cuisine at it’s finest. To say this is a must have while in Downtown Tucson is an understatement. The location is amazing, the menu is consistently amazing and well… it makes for a perfect date night location. This isn’t a fly in and fly out experience so make sure to enjoy some of the downtown culture while you are in the area. Nico’s– You truly haven’t been to Tucson if you haven’t experienced a greasy, delicious, spilling out the sides Nico’s burrito or quesadilla. This is a Tucson staple. There are several of them located all over the city and won’t disappoint. Here you can come in, place, your order, and take that deliciousness to go all within typically a 15 minute window! Don’t forget to grab your green salsa verde side before you bolt out the door. BK Tacos– If you do not know what a Sonoran Hot Dog is by now and you live in Tucson… shame. However, if you aren’t living under a rock in Tucson you have more than likely visited BK Tacos. 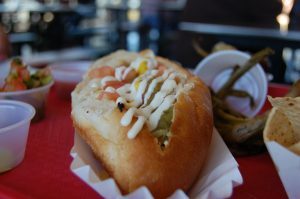 Their Sonoran hot dogs are absolutely out of this world and they offer a diverse menu to cater to your little amigo’s as well if they perhaps want to not be as bold as the rest of us with their food choices. Obviously I had to stop somewhere because my tummy started to rumble and there isn’t a cheese enchilada in sight. However it’s pretty hard to go wrong anywhere in Tucson when it comes to food. I would encourage you to go out of your comfort zone and bring on the heat (jalapenos that is). Here’s the thing. Hiking isn’t for everyone. In fact, you don’t necessarily need to hike to consider yourself a true Tucsonian. 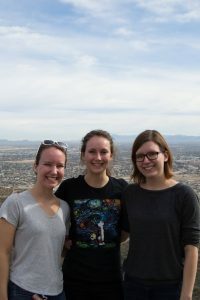 However, hiking is one of the most popular outdoor adventures here in Tucson. It is also one of the activities we tend to get very vocal about on social media. So feel free to check out our must see hikes in Tucson and snap a selfie while you are doing them! feeds. It is both stunning and challenging. It climbs about 600 feet in a very short 1.5 miles. Soooo if you are doing the math in your head basically that equals, take your darn water bottle and saddle up cuz it’s about to get real. 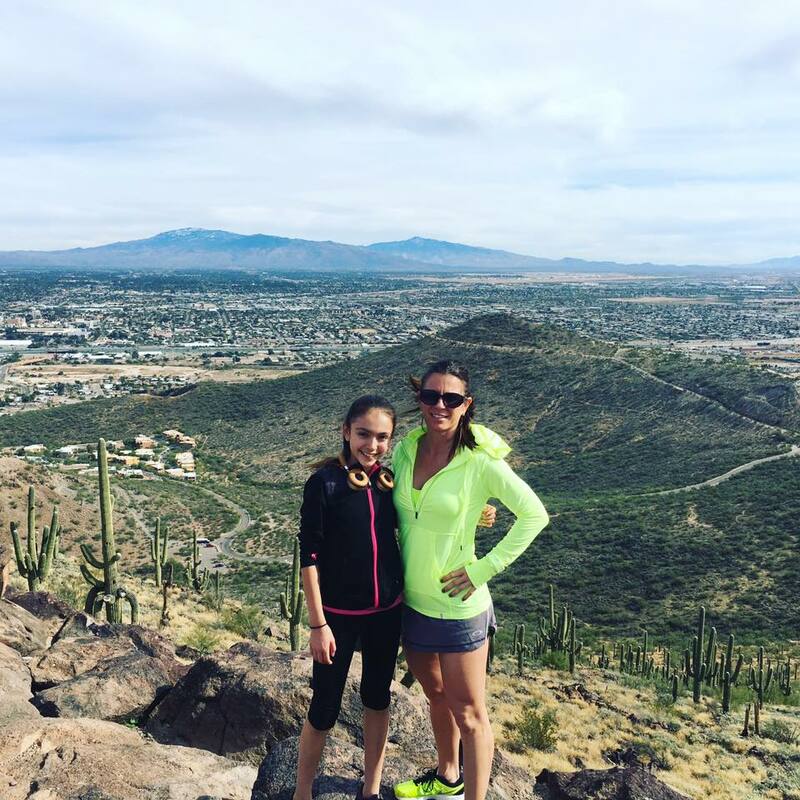 This hike is a beautiful one and allows you downtown views. Romero Canyon Trail to the Pools– For those of you looking for a smidge more distance at a more moderate hiking pace… this bad boy is for you. 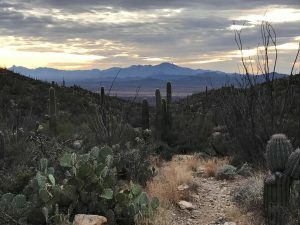 It is a 5.9 mile out and back hike that will leave you more with the desert experience. You will be surrounded by cactus, natural trails, and an amazing surprise when you get to the Romero Pools. Ok, so yes I just ruined the surprise. However, not even a slight bit sorry about it. The pools are a Tucson gem and you will find the waters and natural rock sitting areas perfect for a mid hike picnic. Mt. Wrightson– Located a little Southeast of town, this trail was referred to us by thehikingaccountant. Laurel St. John with LSJ Accounting shared her experience with this trail being well marked, beautiful, but quite intense. It is the highest point in the Santa Rita Mountains and is about 40 miles out of town. With the hefty elevation of the trail this trail is not made for everyone, although for those who venture out it is great to navigate and a most enjoyable hiking experience. 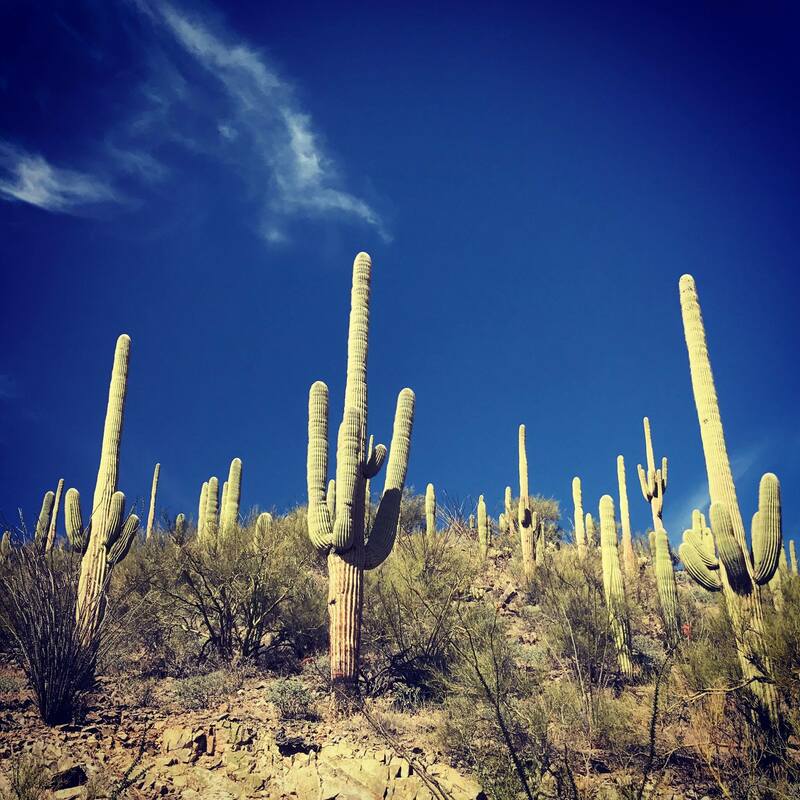 Sabino Canyon– The wonderful thing you will find when you hike Sabino Canyon is you have your pick from a variety of trails. You can choose one that will fit the beginner hikers who just want to get a small taste or experience of the desert to the more experienced hiker looking for a challenge like Blacketts Ridge. On that trail you can find 1700 feet of elevation gain in only 1.7 miles. It is a never ending series of switchbacks, but the view at the top… worth every sweat bead. Pima Air and Space Museum– wait wait wait… don’t fall asleep on me here parents. Stay with me. This museum is not like any other of it’s kind. It features unique exhibits like The Boneyard, History on Presidential Aircraft, and has FIVE indoor exhibit hanger. Tours are offered daily and bus tours to take you through the Boneyard. This is non-government funded and truly just a cool experience for the little aviator in you. don’t expect to see Shamu splashing in a wave pool somewhere. It’s not happening. You are still in the desert. However, this zoo has so much heart it’s beautiful. 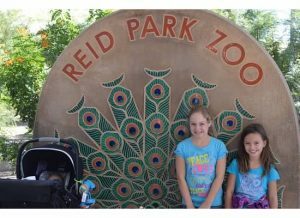 With it’s huge elephant exhibit, large open green spaces, and it’s accommodating jogging trails… this is a win for families in Tucson. Biosphere 2 Center– This seal glass structure is a self contained mad made marvel.It was also recently named one of the 50 must see “Wonders of the World”. It is the home to 7 wilderness ecosystems. Today you can take a guided tour through several of the biomes and also see where the original scientists living quarters were held during their stay at the Biosphere 2. This is guaranteed to be a win for the kids and the parents. bang! This is the largest event of it’s kind in the world! That’s right- the world. It is held towards the end of January into February most years. It is the host to all kinds of vendors selling gems, minerals, fossils, beads, supplies etc… Even just visiting without a need in mind is a great time! 24 Hours in the Old Pueblo- A 24 hour endurance event. Stop. Just stop one minute. 24 hours and endurance in one sentence. Ok. Continue. This is a single track mountain bike ride in the Sonoran Desert. For the mountain biker in you this is the event you don’t want to miss. It is so popular that most years it sells out the year prior to the event. Normally held in February of every year. Tucson Rodeo & Parade– Like our food, we take our cowboys and cowgirls very seriously. Yes you read that correctly, we have RODEO! In fact, it is such a big deal here in Tucson that our children get off two school days at the end of February to be able to attend this Tucson event. 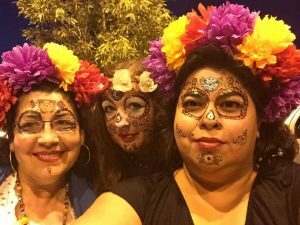 Muertos for an authentic public ceremony. In fact it is been said that there have been as many as 150,000 participants in one All Souls Procession. It is an unbelievable and cultural experience that you must see to appreciate. Normally held the first week of November. 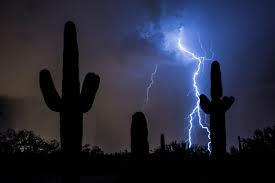 it), now you want to be one with the Saguaro’s. The greatest thing we pride ourselves on here in Tucson is knowing how to connect with community. We don’t like to have to guess or assume we know and always prefer to stay local when it comes to business. So if you are here in Tucson already, looking to move to town, or as mentioned previously… just shoveling from afar. Here is our list of must know’s in Tucson. Cornerstone Home Lending– If you are looking to buy a home or take advantage of our amazing investment property opportunity in Tucson then you are going to need to talk money. 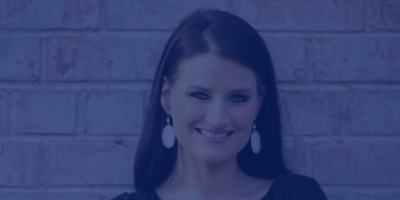 I have been working with Cornerstone Home Lending’s team for years now and have first hand experience in their level of service to their customers. Calling their office at 520-999-3692 is where you want to begin. 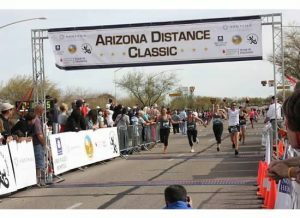 Property Partners– After you talk money and just how much investing you are going to be doing here in the local Tucson community (make sure to save some room in your budget for Sonoran hot dogs) you are going to need a reliable real estate team to help you search for that perfect property. The team at Property Partners is equipped to fit your real estate dreams. From tenured agents to friendly staff, this is a team that screams Tucson. To get started call their office at 520-403-7703. Abracadabra Restoration– When it comes to the monsoon season it is always just best to leave this number on your speed dial. Not to say that your home isn’t going to withstand the season, but it’s best to just save this one. Trust me on this. Their 24 hour emergency service and repairs line will accommodate anything at any time of the day to make sure you are taken care of. 520-323-3261. Save it and send me a box of dark chocolate later to thank me. Integrity Insurance Services– The one thing I know personally about being in Tucson is that insurance is not something to be messed around with. With auto insurance rates climbing rapidly, homeowners insurance claims in the monsoon season, and ever changing exclusions… it is imperative that you find someone that you trust and genuinely wants to take care of you. 520-488-2495. In closing, Tucson, Arizona is a culture rich with art, diversity, and something for everyone. Whether you are a growing family or newly retired, the Tucson community will speak to you in some way. I am blessed to call Tucson home and would love to connect. If you can relate or simply enjoyed this article- give us some love on social by giving it a share. Also, if you are local to Tucson comment below with your favorite Tucson happenings! Just like our tagline says, insurance doesn't have to be confusing. Be sure to check out these helpful articles so you can be an educated consumer when it comes to insurance! Choosing the right loan officer for your purchase or refinance can be a daunting task. Be sure to read this article as we shed some light on how to get it right and avoid common pitfalls. 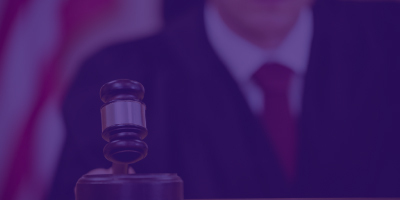 Umbrella Insurance is one of the most misunderstood types of insurance out there, so we're here to set the record straight, and uncover some common misconceptions. One thing I have heard over the last couple weeks in my industry is the word “trailblazer“. If you think about it, that is a pretty powerful word. Read more about women in our space here.